or complete packages at discounted rates. 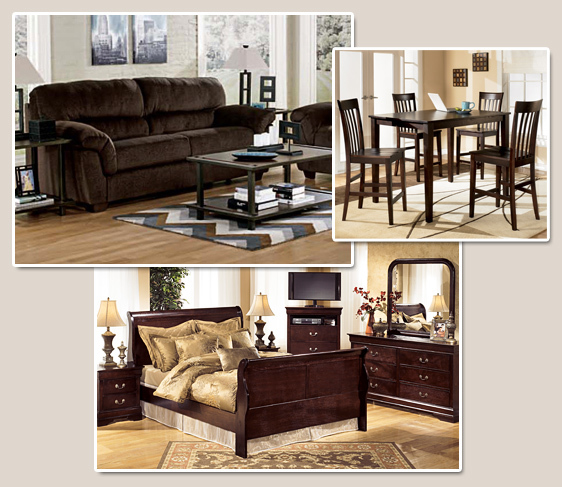 ~ Complete Furniture Packages (upgraded packaged are available upon request). ~ Add Kitchen, Bath, and Linen, to your selected Packages. ~ TV's, DVD's and Stands. ~ We offer Washer/Dryers or Stackable Units. CORPORATE PACKAGES - Call us for a quote!